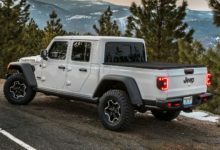 Jeep Gladiator Forum sponsor [email protected] has just shared detailed information for ordering the limited 2020 Jeep Gladiator Launch Edition. With this information comes news that allocations for the “regular” non-limited-edition Gladiators has been moved to May. 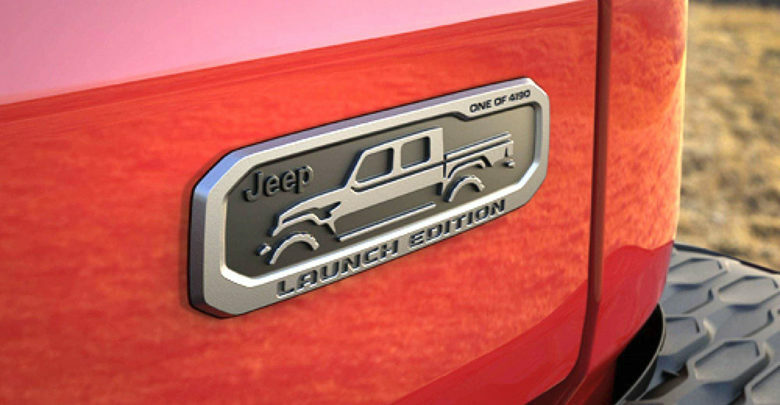 To order your Gladiator Launch Edition, follow the steps provided inside. And if you’re looking for a discount, [email protected] is offering up to 1% below invoice pricing, a great discount considering the limited availability of the Gladiator Launch Edition.